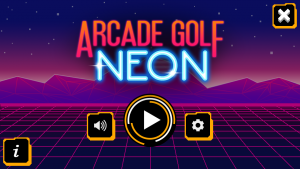 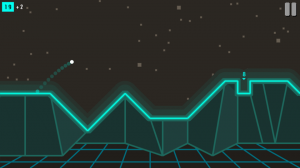 Arcade Golf: NEON is a 2D arcade golf game set in a neon world. 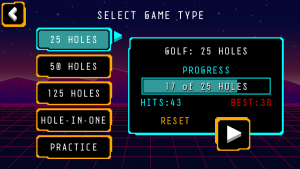 Improve your score, playing 4 solid courses, featuring hundreds of holes. 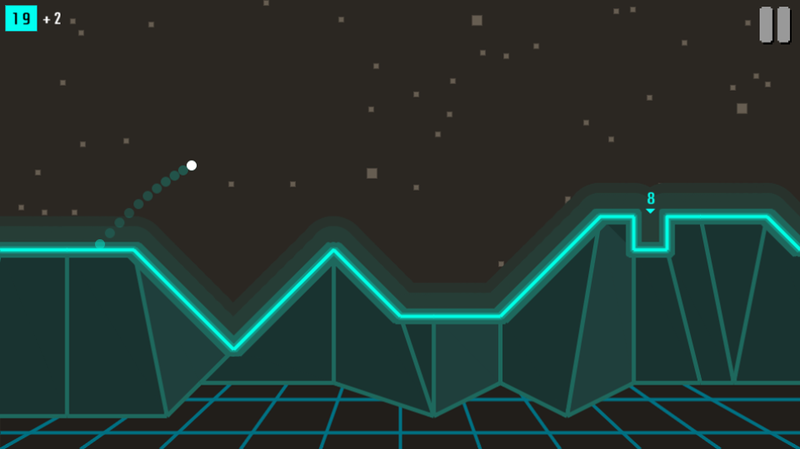 Practice your swing on thousands of random courses. 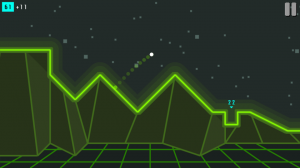 Fun and engaging 2D Golf simulation. 3 game modes with multiple Golf courses and hundreds of holes. 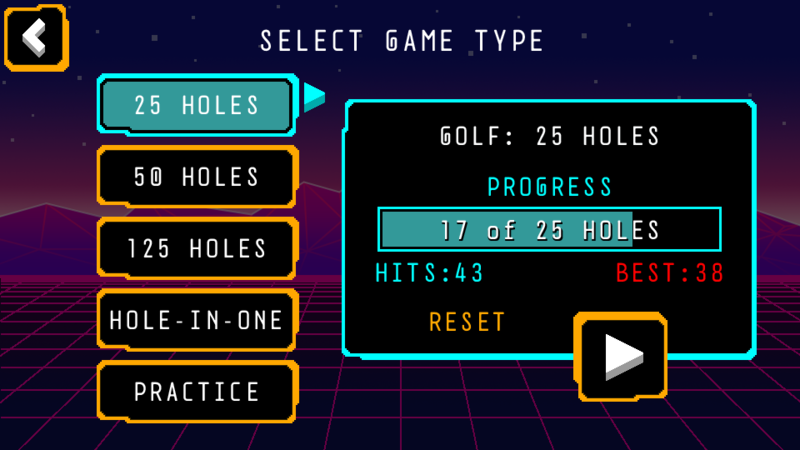 Practice Mode: featuring unlimited random courses. 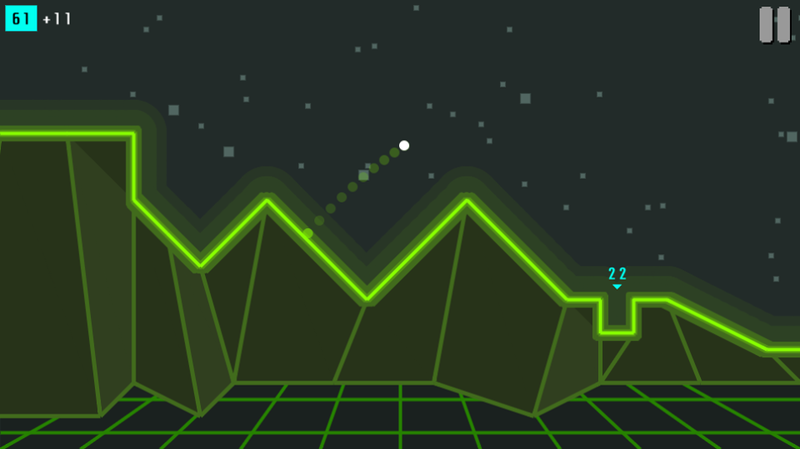 Keep track of your best scores to challenge yourself. 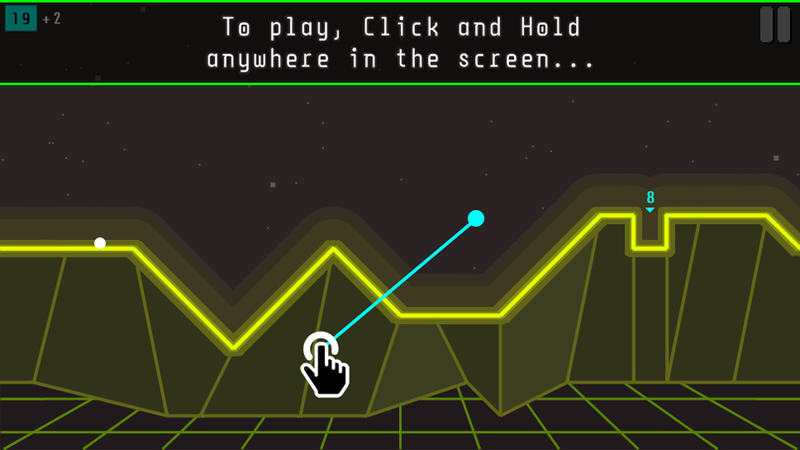 The game is available for Internet Browsers on any platform. 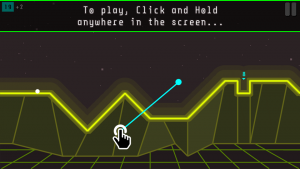 - Play in device’s browser: Go to http://playneon.dogfiregames.com on Safari and, for better results, pin this website to your home screen.